Casa’s Volunteers have become a staple in our operations. They are honored and respected by our staff and students for their hard work and dedication. Without their strength, much would not have been achieved. We are fortunate enough to have volunteers from many places in the community. Our largest commitment comes from Muhlenberg College, represented by Eveily Freeman and Beth Halpern. In any given school year, there are between 10 and 15 college students that dedicate their time to the students of Casa Guadalupe. The volunteers come to tutor and support the students. However, the interactions and the relationships built are what is truly gratifying about the experience for the students at Casa and the volunteers. The volunteers have a sincere dedication to Casa as they continue to come back every year they are with Muhlenberg. We also have many volunteers from other community organizations. 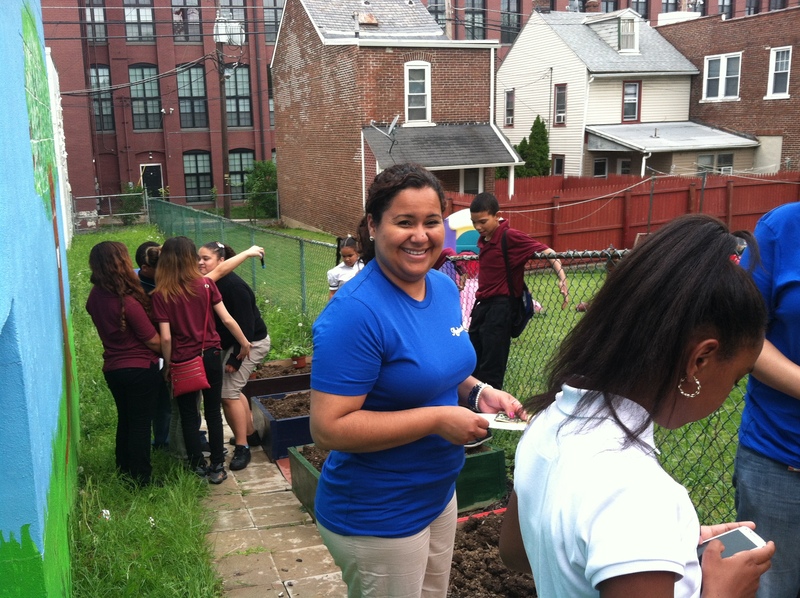 Every summer we have volunteers from De Sales University from their Bridging the Gap program. 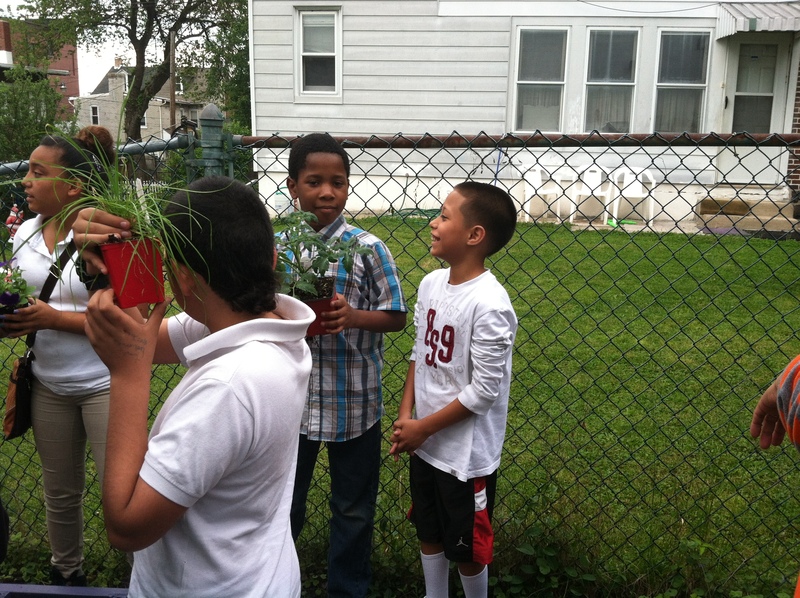 These volunteers assist in our summer program and teach the students about healthy living. We have volunteers from Air Products come in to do presentations to our students about different educational topics. PPL staffs are also a huge part of our program. 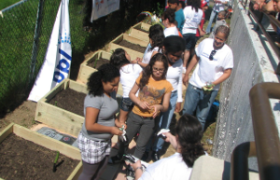 An examples is the garden they initiated to teach the students about the environment, plants, harvesting, eating healthy and much more. 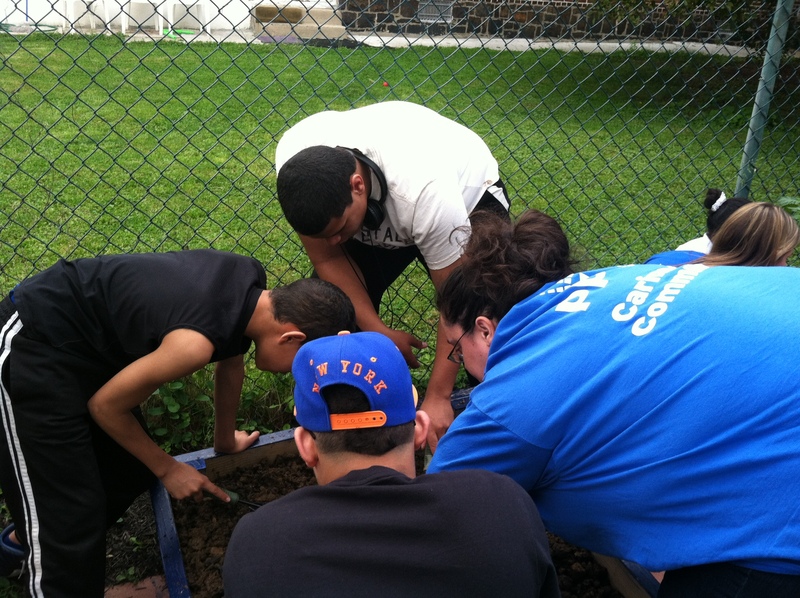 This May, PPL visited Casa to lead our 2014 Gardening Program with the students. Casa also has volunteers in other areas of the organization outside of Education. Volunteers provide assistance in our WIC program with file management, or with our Senior Center in anything from kitchen help to administrative work, and even our maintenance and housekeeping. If you would like to find out about volunteering opportunities at Casa, please call us at 610-435-9902.